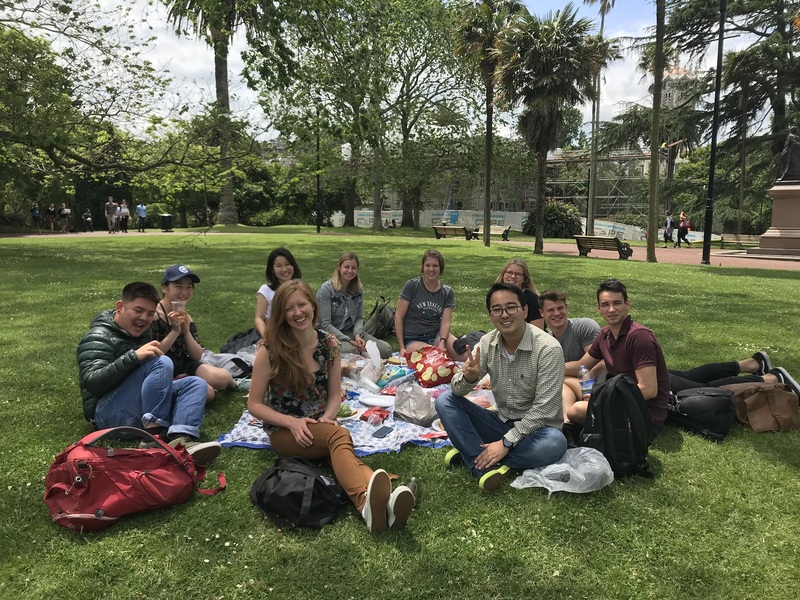 Starting on 19th March 2018, Languages International is running twelve-week, intensive Cambridge FCE, CAE and CPE courses at our school in Auckland, New Zealand. Languages International’s Cambridge exam preparation classes are great for improving your everyday communication in English, and the Cambridge English tests are internationally recognised. Languages International is one of few schools around that can provide separate Cambridge exam classes at First Certificate in English (FCE), Certificate of Advanced English (CAE) and Certificate of Proficiency in English (CPE) levels. Our teachers have lots of experience and our classes are small. Why not take our free English test to see which level of Cambridge exams (FCE, CAE or CPE) is suitable for you?